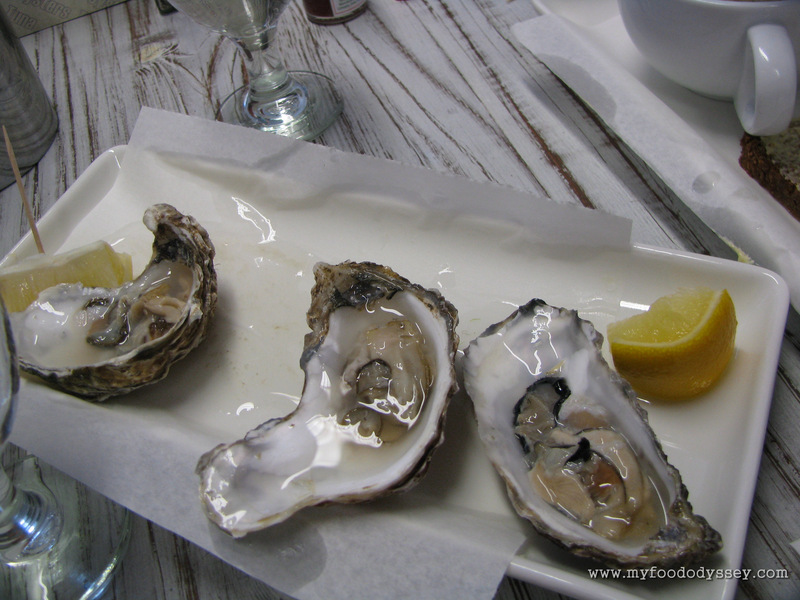 Despite our unpredictable weather it’s hard to beat Ireland for beautiful scenery and fabulous food. 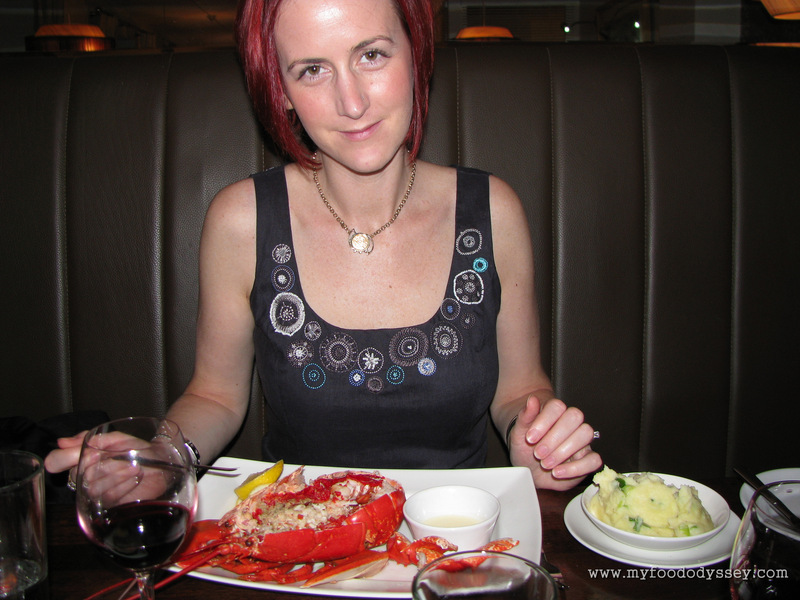 My first ever lobster. Kinsale, September 2010. 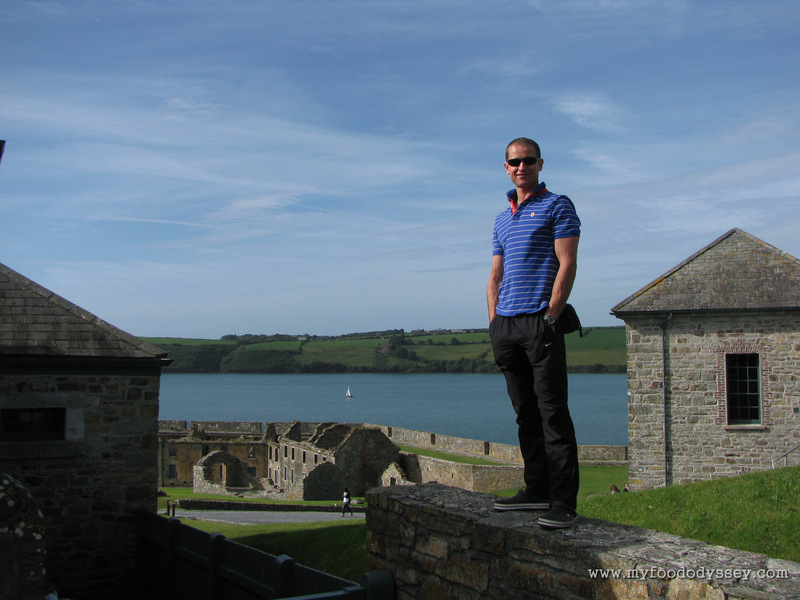 Sightseeing at Charles Fort, Kinsale, September 2010. It may be windy and cold, but I’m still loving this! 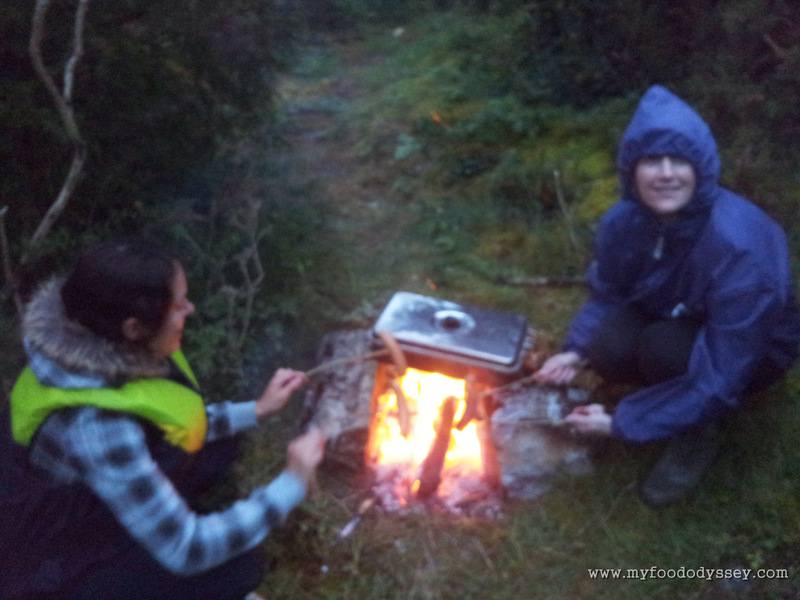 Cooking a few sausages while we wait for the fish to smoke. Lough Derg, September 2012.